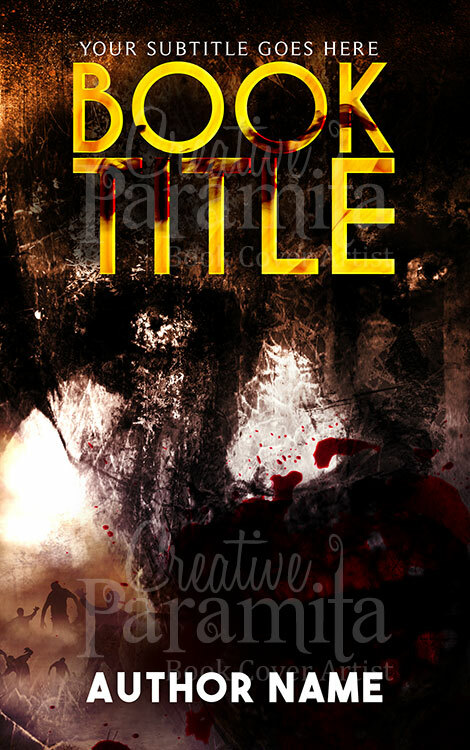 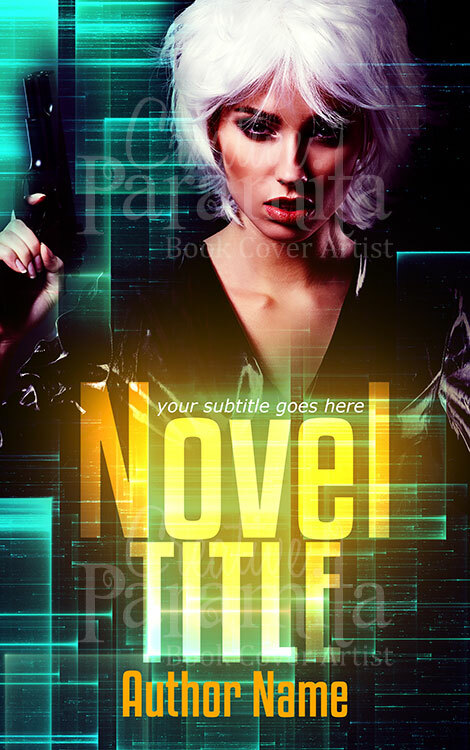 Action, adventure, thriller genre Premade cover for books, eBooks, kindle eBooks, nook books etc., by Creative Paramita. 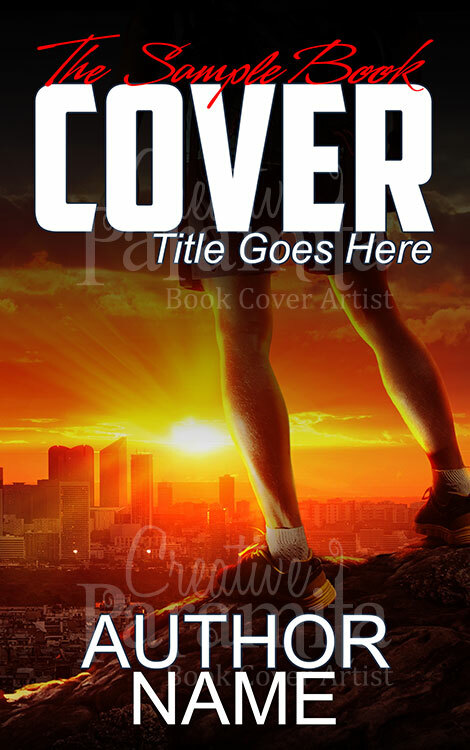 An interesting book cover design, showing the central character standing on a hill top at dawn of a new day. 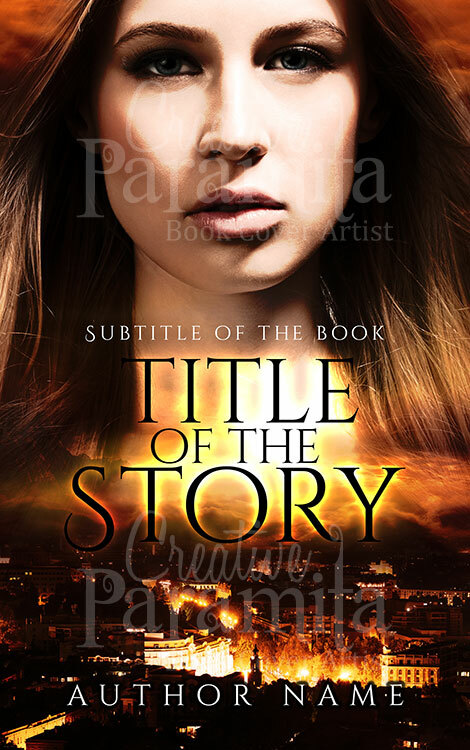 Before him lies a vast city and the adventure that is yet to encounter. 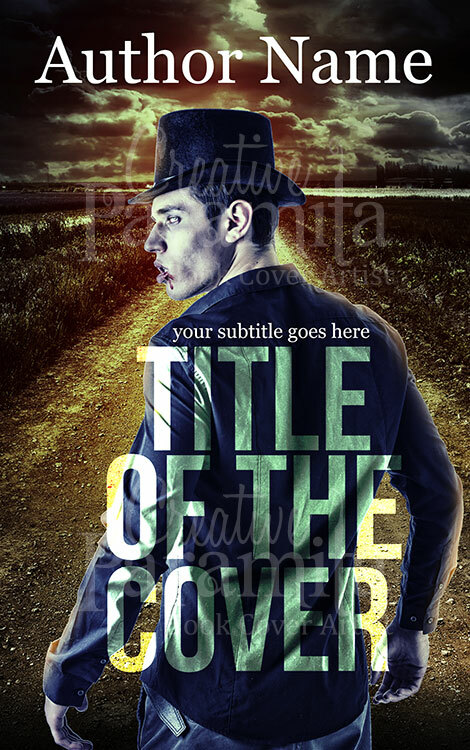 Thoughtful use of color for shading effect, Big & bold Title, Clear design makes this Book cover attention grabber.